Miss Higgins and Miss Lockwood took 50 students to the Southern Finals of the Rock Challenge on Friday 28th April in Portsmouth. The Rock Challenge is a competition sponsored by the Be Your Best Foundation. 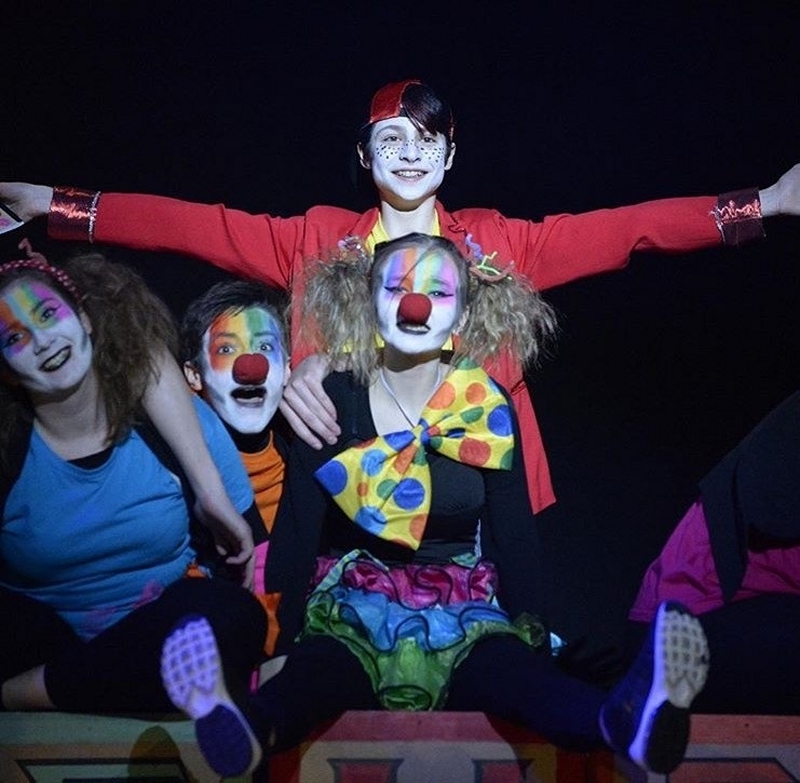 The performances and support were created, arranged and rehearsed by the students themselves, under the guidance of Miss Higgins and Miss Lockwood. As a result The Thomas Hardye School was also awarded for “Student involvement”. 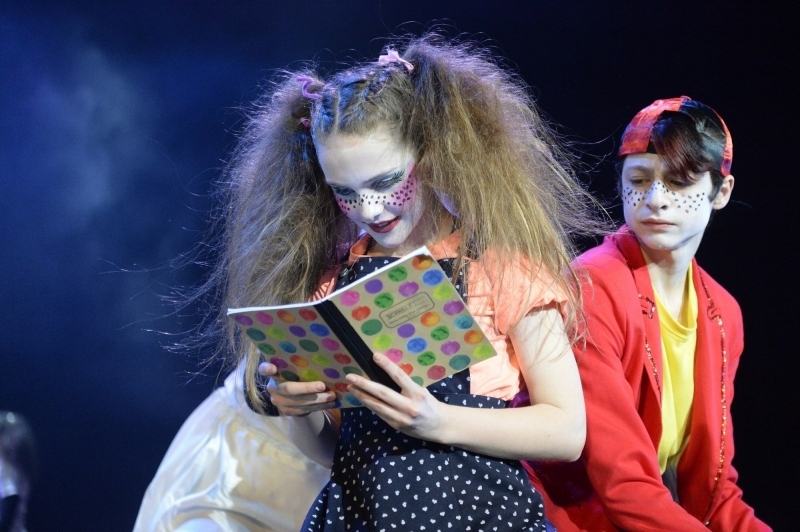 All schools at the final had to vote for the “Spirit of Rock Challenge”. And again Thomas Hardye was overwhelmingly voted for this award. This was the award the school came home with after the heat in Bournemouth too. These awards especially show how friendly, supportive and outstanding our students are, for the other nine schools to vote us as winners.